The Austrian automotive supplier raised revenues by 9%, EBIT was up by 3.8%. 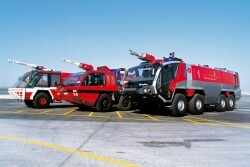 The Austrian producer of fire fighting vehicles registered a 9% decrease in revenues. EBIT was down by 17%, order intake was up by 66%. Basic capacity utilization secured until 2014. Although the German automobile producer faces serious troubles, the Viennese factory is not endangered to cut jobs. The Management Board of ATB Austria Antriebstechnik AG was enlarged: the British national Ian Lomax becomes Chief Operating Officer. 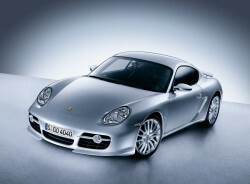 The Austrian producer of automotive and aeronautic components expects further revenues growth and EBIT improvement in 2012. 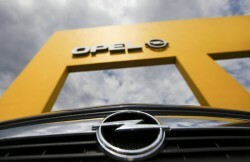 Opel Austria, a subsidiary of the U.S. group General Motors, could raise production by 11% in 2011. 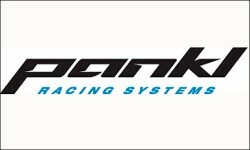 The Austrian automotive and racing company Pankl acquires the German specialist Huber, which is located in Munich. The Austrian investment company acquired 50.1% in the German automotive supplier company RSN Sihn. The Austrian automotive supplier company expands its activities in China. The Salzburg-bases Porsche Holding announces that more than every third sold car in Austria comes from the VW/Porsche Group. 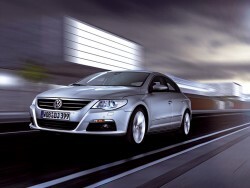 In spite of a weak economic outlook for 2012, Austrian automobile industry enterprises expect a good year. The Austrian automotive component manufacturer sells its Spain-based interior segment. 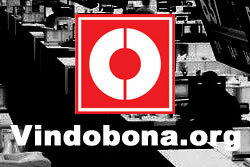 Results for 2011 are confirmed. The Chinese Wolong Group has almost finished its complete takeover of the former A-Tec subsidiary ATB. The Austrian component supplier registered a 50% decline in financing costs. Group sales are now expected to amount to € 650m in the full year. 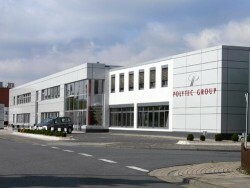 The Austrian automotive component supplier Polytec, which recently achieved the turnaround, now also considers to expand its business via external growth. Roland Berger Strategy Consultants released a new study on e-mobility in Central and Eastern Europe. The study presents a comprehensive assessment of e mobility maturity in eight countries and identifies best practices. 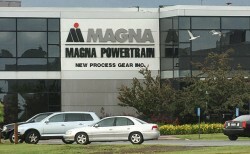 The U.S. corporation invests € 50m in its Viennese powertrain factory. Registrations of used motor vehicles in Austria from January to September 2011: +0.8%; passenger cars +0.2%. Vehicle production recovered completely in 2010 – high commodity prices hindered significant earnings growth. In 2011, sales will reach € 14bn again. Last week, the Czech Statistics Office announced that industrial production since the beginning of the year increased by 3.5 percent mainly due to the automotive industry. In September 2011, the production of passenger cars and commercial vehicles in Poland amounted to 70,521 units, an increase by 63,24% (27,319 units) compared to August 2011 reported the Samar Institute. According to research conducted by Samar, Skoda has been the unquestionable leader of the Polish car market during last 30 months. The German automobile corporation´s factory in Steyr, Austria, already produces 5000 engines per day. 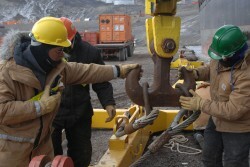 200 new workers were hired this year. 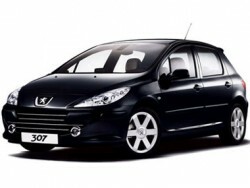 Registrations of used motor vehicles in August 2011: -0.7%; passenger cars -1.8%, lorries +1.9%. 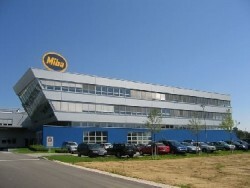 The Austrian component supplier achieved a sales increase of 38.5% in the first half of FY 2011/12. EBT amounted to € 28.6m, slightly higher than in the previous year. 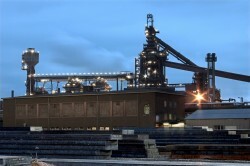 The structural parts group of the Austrian steel company’s automotive division is united within voestalpine Stamptec.